If you have dreamed of living here -Buy. Have the vision to make the plunge now while you will still have a buying opportunity. I am a tough negotiatior and pride myself on knowing the "inside take" on every property. In some cases, I have negotiated upwards of 28% from the purchase price for my buyer clients! A buyer's agent's job and fiduciary responsibility (meaning legal duty) is to you - the buyer! When you enlist my assistance buying your home, my services are FREE. Arrange concierge service to assist you with tasks such as moving day coordination, new service set-up, etc. 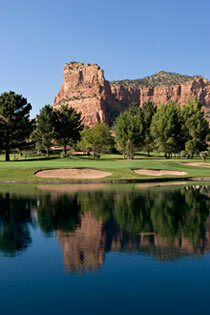 What Would You Like to Know About Buying in Sedona? Please contact me about your services for Sedona home buyers.